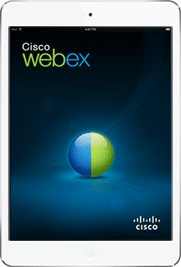 Optimise business processes and empower your workforce with online collaboration using Cisco WebExTM Web Conferencing. Bring remote designers and engineers together to review the latest plans. Conduct regular meetings among geographically dispersed staff members. 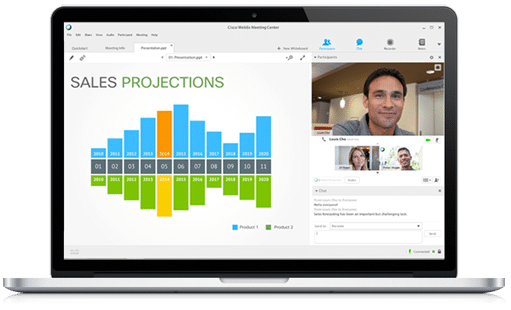 Hold live creative sessions with your marketing and advertising teams. 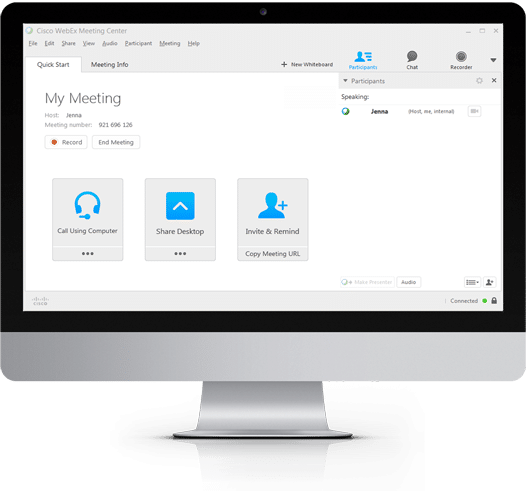 Increase productivity by giving every department access to WebEx Meeting Center with integrated Message Stick audio conferencing. 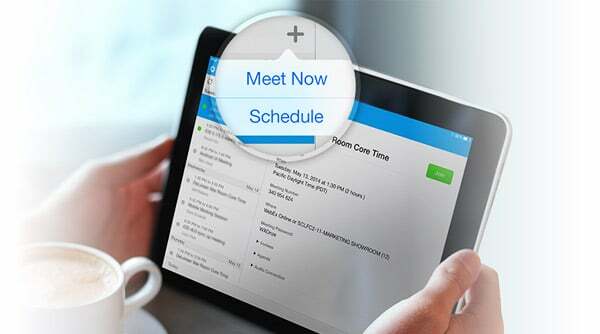 Finish projects faster by interacting with anyone, anywhere, anytime. 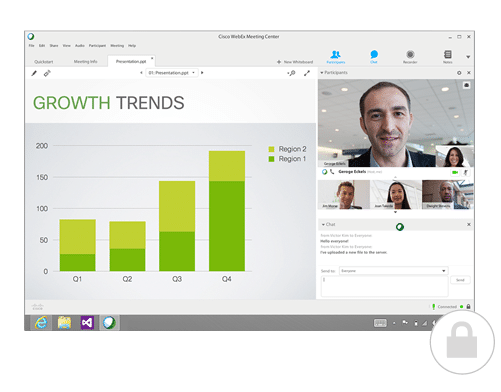 Share applications, presentations, documents and your PC desktop in real time. Take care of business more efficiently by eliminating back-and-forth email. Work with teams across the map—all you need is Internet access. Maximise your resources by bringing people together without travel time and expense. View participants in high-quality video. Keep track of who’s speaking with Active Speaker, which follows the current speaker—automatically. Switch to Full-Screen video mode to spotlight the current speaker without any other distractions. When we say easy, we mean it. Choose ‘Meet Now’ — and start working together. Or schedule ahead. Using Outlook? 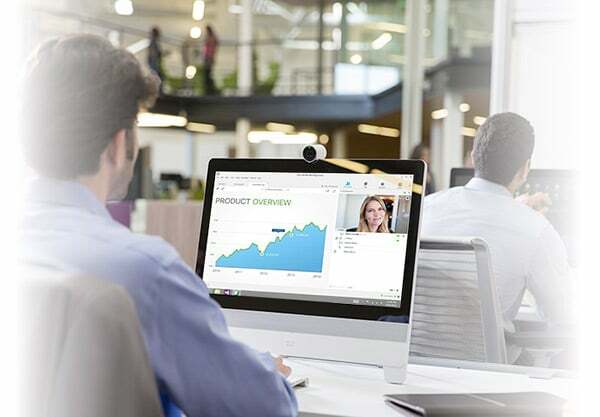 Select the WebEx icon to make it a video conference. Show your whole desktop or just one application — and keep the rest private. 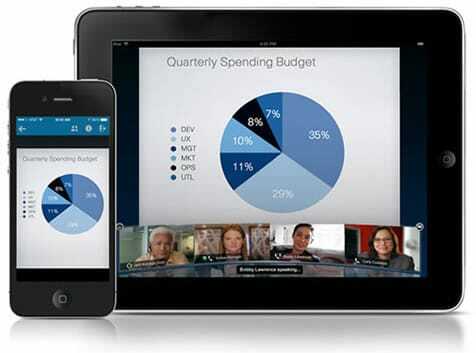 Everything in your meeting — including video feeds.